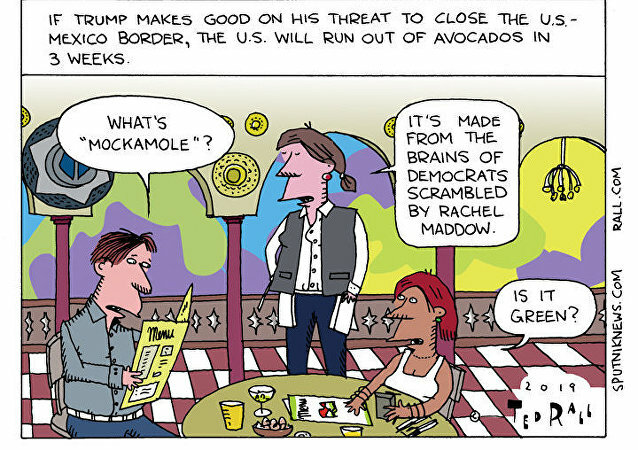 As US President Donald Trump continues to pressure the Mexican government regarding migrant caravans and the border, his most recent threat - to close the border to “all trade” - has stoked fear about about a possible crisis involving many Americans’ select superfood: avocados. On Friday, President Donald Trump threatened to close the US-Mexico border if Mexico fails to stop migrants from entering the US. With Mexico known to be the number one supplier of avocados to the US, media quickly predicted fruit shortages in the country which in turn sent shock waves on Twitter. Crawling through the nitty gritty streets of New York City is a hipster rat trying to get his avocado on. Thieves who have been stealing avocados in New Zealand have been forced to start selling their merchandise on Facebook as police intensify their efforts to catch them. Local and global demand for avocados has shown no sign of decreasing and there have been dozens of night-time raids on orchards by thieves since July 2017. 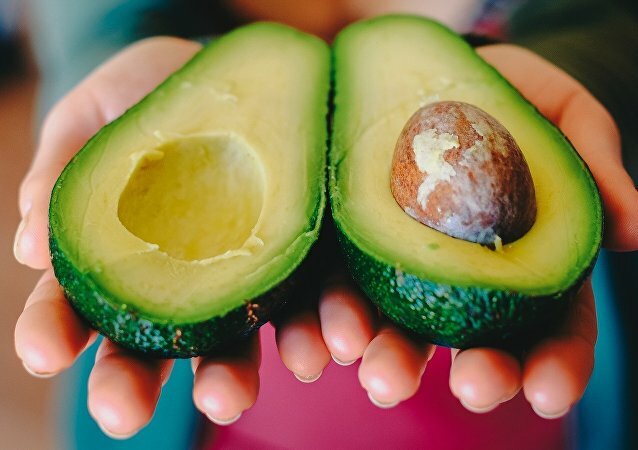 Extreme demand for avocados is causing deforestation, along with other negative environmental effects, in Mexico, due to high profits for the fruit. Sucking eggs and smashed avocados, have scientists really found the solution to stopping green fruit turn brown? And while we’re on the subject of inventions to stop a fruit turning brown, Sputnik decided to have a search for other useful – or useless inventions out there for food. The black market for avocados is booming amid a shortage of the fruit in New Zealand, and is causing a crime wave.